Good news to start the New Year with the pupils from Ladyloan Primary School and Muirfield Primary School in Arbroath moving into their new schools on 8 January 2019. 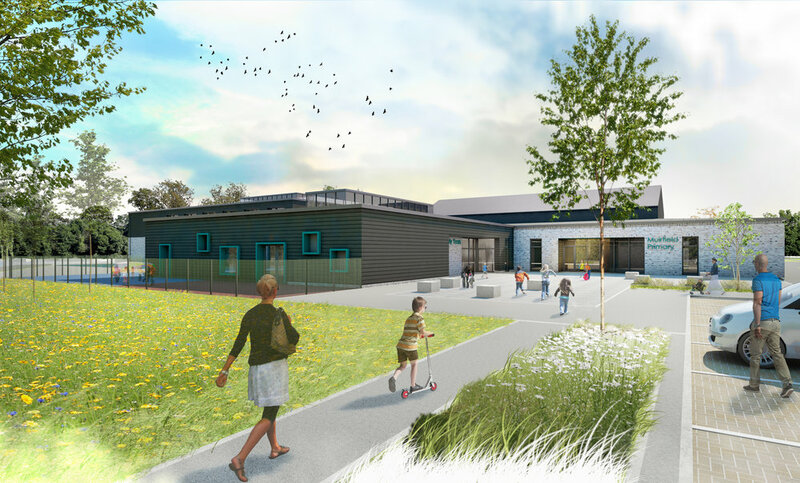 These openings represent a significant milestone as they are the 99th and 100th new schools to be built in Scotland’s £1.8 billion Schools for the Future Programme, managed by the Scottish Futures Trust. A fantastic effort by everyone involved with the continuing development of School facilities in Scotland. These schools for Angus Council were delivered by Robertson Construction through hub East Central Scotland.